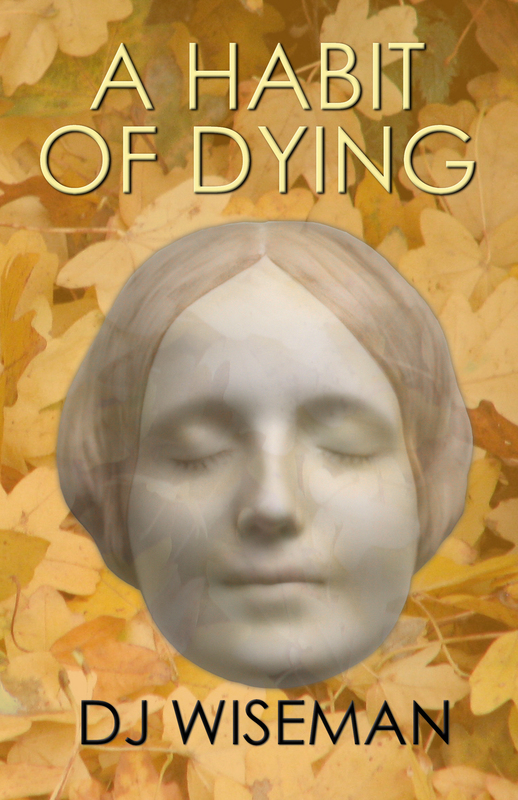 Askance is delighted to have published the second edition of A Habit Of Dying which may be ordered directly here. It is also available via your local bookshop by quoting the details below. For more information about A Habit of Dying visit the dedicated website. PAYMENT: Buying directly from Askance is done via PayPal. You do not need a PayPal account, you can use your credit or debit card as you would with any other secure online purchase. AVAILABLE FORMATS: 2nd edition – print direct from Askance and on Kindle from Amazon UK and Amazon COM. Also available in other eBook formats including Kobo, eReader etc. “Loved the book. The only downside is that I didn’t want it to end.” – Jackie P.
“What an excellent book. I haven’t been able to stop reading until I found out what happened.” – Eleanor R.
“Thoroughly enjoyed it. Hope there will be more” – Julie K. “Well written, enjoyable read and I wish you all the best of luck with it.” –Denna H.
“Couldn’t put it down. I could feel the emotion Lydia felt and actually wanted to be helping her search.” – Amanda M.
“A pleasure to read – everything that you promised when we met in Waterstones on Saturday. Also extremely poignant. When’s your next?” –Richard P.
“I read the first 10 pages and was totally engaged” – Anne D.
“It’s so beautifully written I think it deserves a very serious literary prize.” – Graham N.